March | 2014 | Minnca! Minnesota would like to fool us, but it is officially springtime! After our epic Game-of-Thrones-worthy winter, I’d like to share with you a basic cooking technique I discovered reading Fuschia Dunlop’s book Every Grain of Rice: Simple Chinese Home Cooking. I love this particular technique, as it’s a fast and delicious way to prepare a myriad of delicious vegetable dishes. 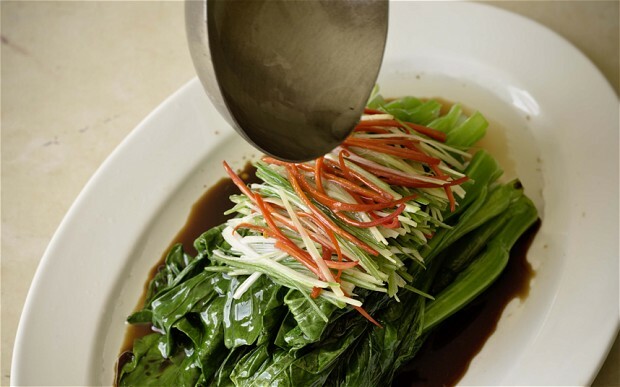 The basic recipe You Lin Cai Xin calls for choy sum, Chinese Flowering Cabbage, as its main ingredient. I was pleasantly surprised to find out that choy sum is being grown right here in Minnesota and sold in our co-ops when it’s available throughout the season. Thankfully, we live in the Antibiotic Era. This era is generally agreed to have started in 1910 when Paul Ehlrich and his team of scientists discovered a drug that could effectively treat the then rampant syphilis. His drug, salvarsan, enjoyed the status of being the most frequently prescribed drug until its replacement by penicillin in the 1940s. 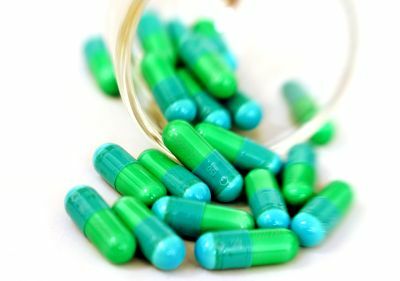 Antibiotics have certainly saved countless lives, and have contributed to the control of infectious diseases which have plagued humanity through most of its existence.